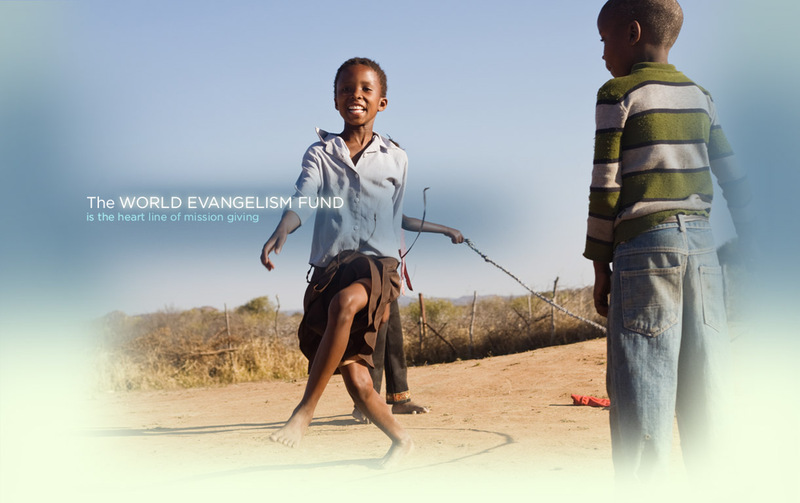 For generations, Nazarenes have supported the World Evangelism Fund. Working together, we accomplish so much as the Body of Christ. Become a part of missions work and partner with the Church of the Nazarene to make Christlike disciples in the nations. In the Funding the Mission plan, the World Evangelism Fund is the vehicle through which we deliver the message of hope – and your church drives that mission. Full integration with Global Treasury Services' records will be the icing on the cake for the Funding the Mission plan. Pastors, church boards, treasurers, district officers, and other record keepers can log into the Reporting Calculator, enter a few line items, match up previous contributions, check progress toward Ten Percent recognition, and safely and securely transfer funds for World Evangelism. Want to buy supplies for a church start-up in Africa? Take a Work & Witness trip to Quito? Collect Crisis Care Kits? Your participation in Mission Specials and Ten Percent Projects is a valued part of our mission heritage. We recognize that together we achieve much more than any individual church could alone. The Church of the Nazarene is a connectional church - from MAC Norte to Norway and from Nairobi to Nebraska - churches supporting churches! Since 1980, changes to the World Evangelism Fund formula have significantly decreased contributions to this fund. This plan is no different - most churches will realize more resources on a local level. 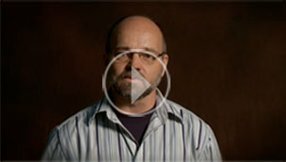 Nazarenes around the world are directly affected by church support of the World Evangelism Fund. Harmon's personal story is an example of one such life. Thank you for generations of giving to the worldwide ministry of the Church of the Nazarene.